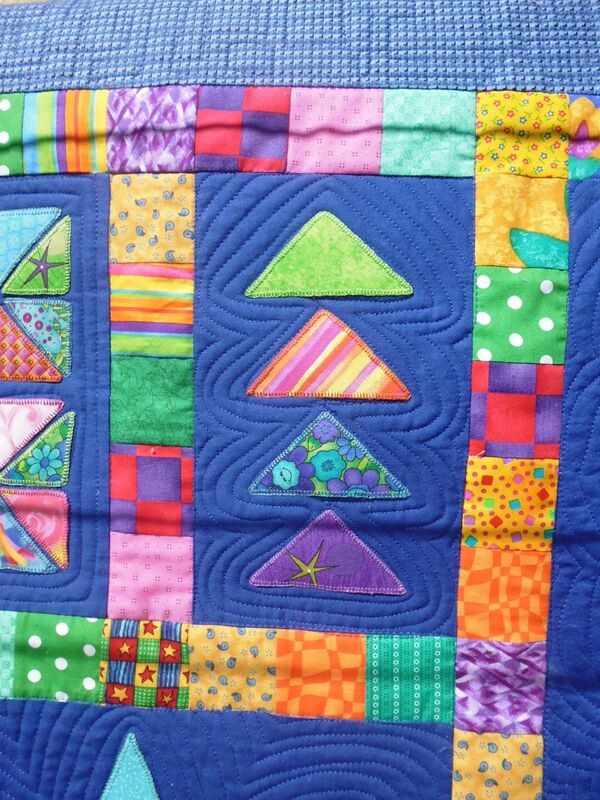 This was a smallish, bright quilt. 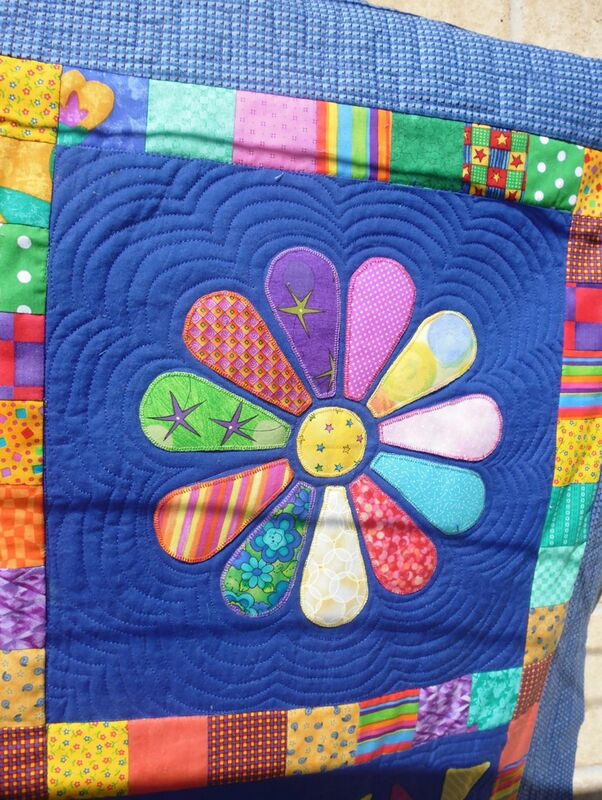 I started by stitching in the ditch around all the blocks, then echo quilted around each of the appliqued pieces. 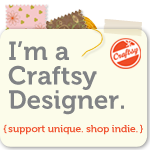 In the border, I stitched a squared-off stipple, which is almost impossible to see against the fabric. 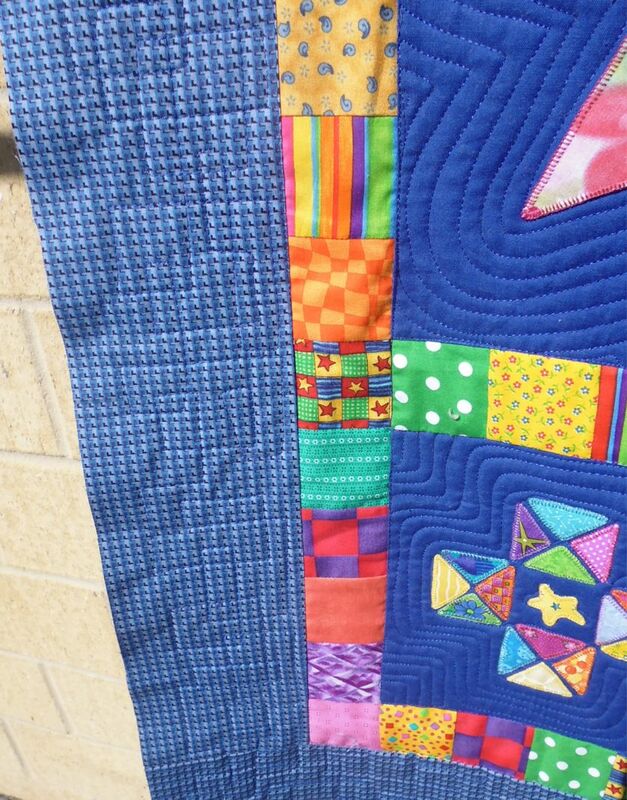 I left the brightly coloured sashing strips unquilted.